There’s a special part in our hearts for nail tech-made products, so we were excited to see a launch from nail tech Rhonda Tooker and her daughter Natalie deWitte that expands the glitter focus of Sparkleyez Body Art. It’s essentially a make-your-own-soak-off-gel-colors kit. It includes a mixing tile, spatula, and clear soak-off gels. 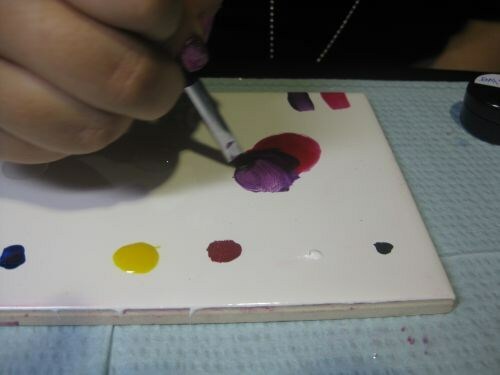 Then you add your choice of the company’s solid pigments and dry pigments to create your own infinite array of colors. (There’s a color wheel for those of you who need a little more help.) You just need to make sure you don’t add so much pigment that there’s not enough gel left for it to cure properly, but the company has a precise scale for keeping track of that. It’s such a neat customized concept.